A Russian delegation, led by Russian special presidential envoy for Syria Alexander Lavrentyev and Deputy Foreign Minister Sergey Vershinin, last week held a meeting with Turkey’s Deputy Foreign Minister Sedat Önal to discuss efforts for a political process in Syria, including the launch of a constitutional committee as an important stage in resolving the Syrian crisis. The Russian delegation also visited Iran on Feb. 3 to discuss developments in Syria and ways to overcome obstacles to establish Syria’s constitutional committee. The U.N. envoy for Syria is missioned to conduct the task, but former envoy Staffan de Mistura had hit a deadlock in forming one of the three committees. The Syrian regime proposed a list of names for the committee of experts and civil society, to which opposition groups and Turkey objected because the list contained many regime-affiliated figures. 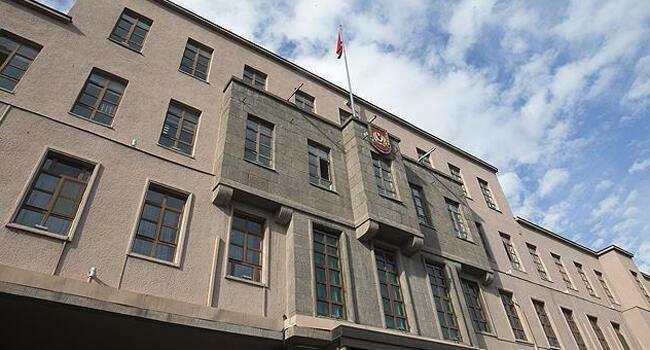 Speaking in an interview with Hürriyet Daily News last week, Foreign Minister Mevlüt Çavuşoğlu said that even the regime’s deputy minister and Syria’s central bank chair were on the list, who he said cannot be considered as civil society representatives. Iran and Russia also agreed on that, and the Astana guarantors were in a consensus to revise some specific names, said the minister, noting that in the upcoming days officials will meet for this purpose. A delegation from Turkey’s Defense Ministry, alongside officials from the Foreign Ministry, on Jan. 31 concluded talks with Russian officials over recent developments in Syria. According to a statement on its website, the Defense Ministry said the discussions included recent developments in Syria within the framework of the Astana and Sochi agreements and especially the opposition-held northwestern province of Idlib. 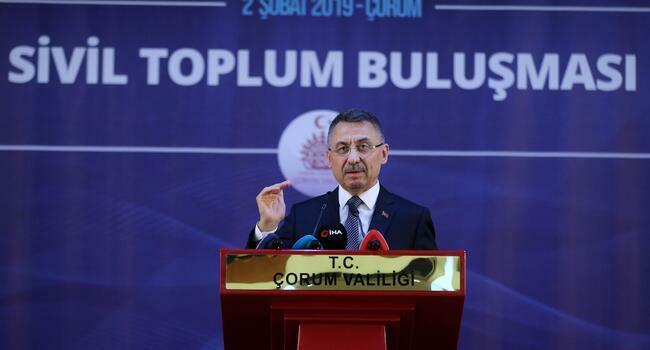 In this context, the statement indicated that both Turkish and Russian officials emphasized the importance and maintenance of cooperation in Idlib to ensure peace and stability despite all kinds of provocations. Moreover, on the situation in Manbij and the east of River Euphrates, it was noted that both sides shared a mutual perspective over eliminating Ankara’s security concerns triggered by the YPG and ISIL. The statement reiterated the importance of a mutual understanding to counter “any kind of terrorism” in line with respecting the territorial integrity of Syria. Following a decision by the U.S. to pull out its soldiers from northwestern Syria, Washington brought forward a proposal of a secure zone with the cooperation of Turkey. A delegation headed by President Recep Tayyip Erdoğan had meetings in Moscow in late January. The talks focused on the possible safe zone in northern Syria and making progress to realize the remaining steps of the Idlib deal. The Turkish side has been making plans to deploy Turkish troops in a zone which goes 55-60 kilometers into Syria. But the Russian side prefers the Turkish troops enter no more than 15-20 km. The parties decided to keep on working, with Turkish and Russian security officials and a delegation visiting Moscow in this regard. Ankara is in efforts to dissolve Hay’at Tahrir al-Sham (HTS) in Idlib, trying to convince small groups, relatively moderate ones, to disintegrate from the jihadist body, which controls most of the rebel stronghold. Against this backdrop, Turkey also wants to prevent a military offensive by the regime into the enclave.